Sinta Penyami Storms. Photo: Bambang Tribuwono. 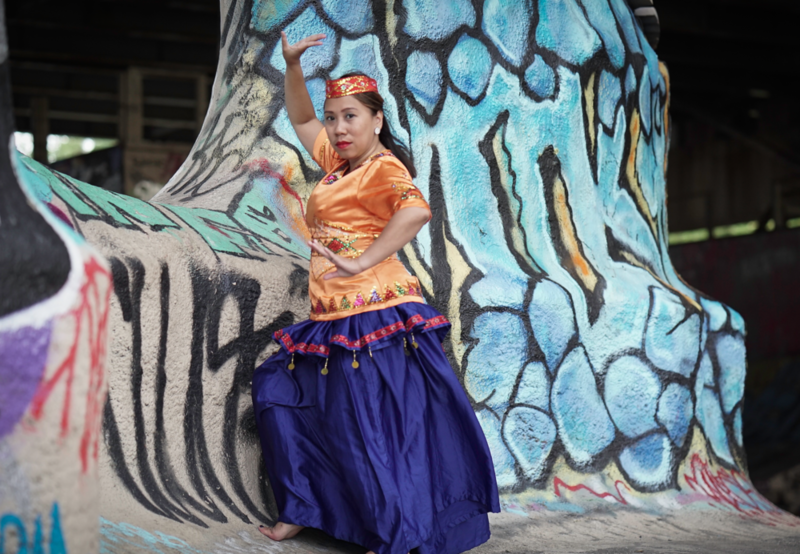 Join Indonesian dancer, choreographer, and community organizer Sinta Penyami Storms on August 14 to uncover the links between performance and community. In this interactive evening, Sinta illuminates the intricacies of Indonesian dances, magnifies their cultural contexts, and opens up space for fun and creativity. Immerse yourself in Sinta's world, and discover how art becomes the spark for community action.